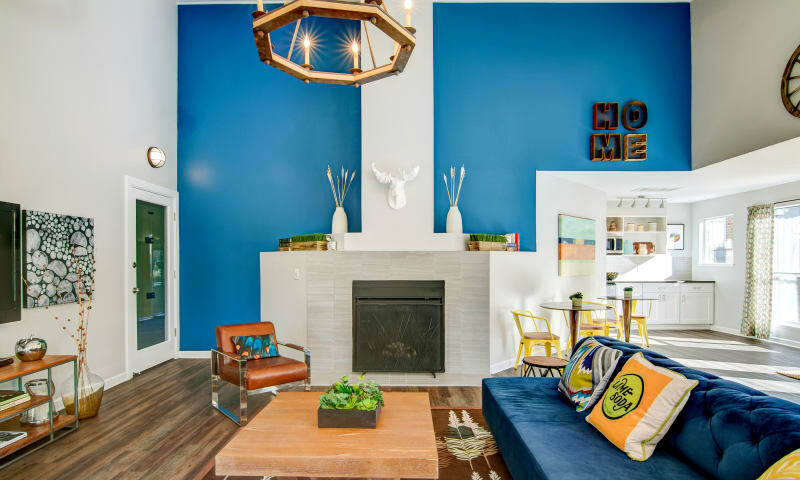 At Keystone Apartments in Northglenn, CO, comfort converges with style. Practical extras like additional storage and large walk-in closets are provided for your ultimate convenience, while thoughtful details are included to create a homey vibe. Cozy up by the fireplace as you watch the snow fall outside through your oversized windows. Enjoy an evening nightcap out on the private patio or balcony. Your kitchen is fully equipped with stainless-steel appliances. Here, we believe that form should always meet function. Play, Work & Be You! 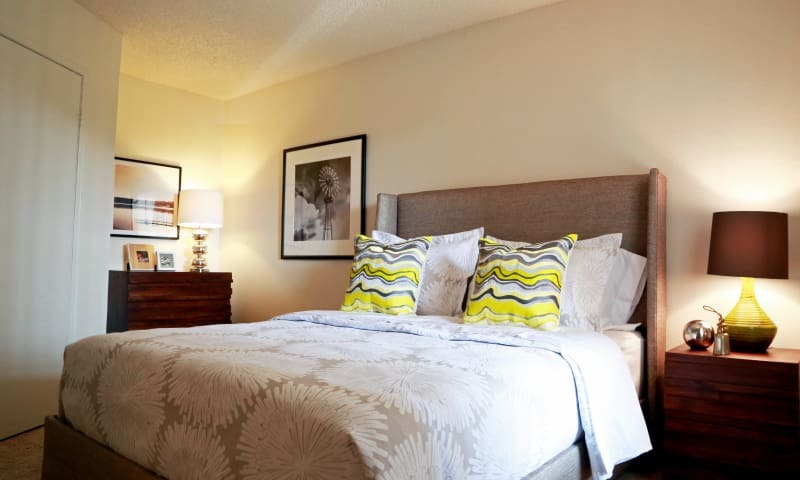 Our community amenities have been designed to complement your busy lifestyle. The updated clubhouse is a great place to meet new neighbors or catch up on work. When it’s time for a little fun, take a dip in the swimming pool, and then cook up a good meal at the barbecue and picnic area. Invite friends over for a game or two at the indoor basketball court, or work on your health goals at the onsite fitness center. You’ll never run out of things to do here at Keystone Apartments. 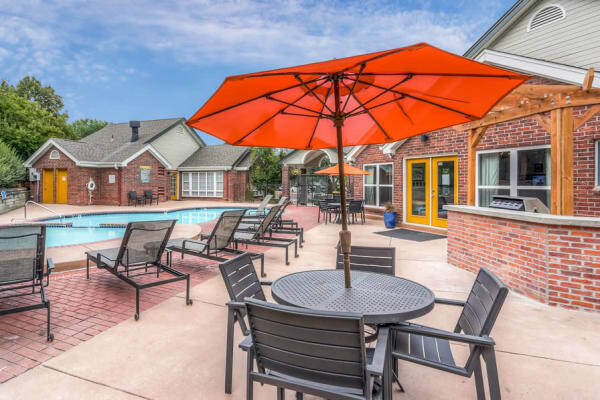 See our wonderful array of in-home features and community amenities in person with a personalized tour of Keystone Apartments. Schedule yours today by calling our friendly leasing team.